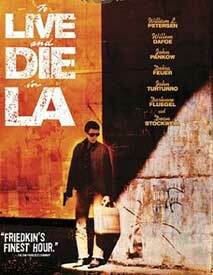 the highland cinema: To Live and Die in L.A.
Willem Dafoe and John Turturro in the same scene. Take that, Heat! We also gotta give props to Billy L. Petersen. Talk about a shoulda-been go-to guy for them 1980s cop roles. 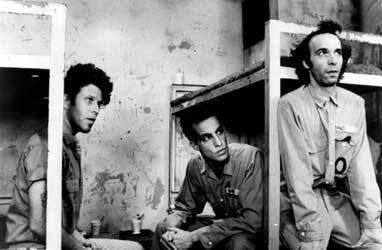 So good in that movie that was later remade into a revisionist Lechter flick, but then...The Contender?!?!? Hmmm...quite the familiar arc. I'm sensing a trend here. 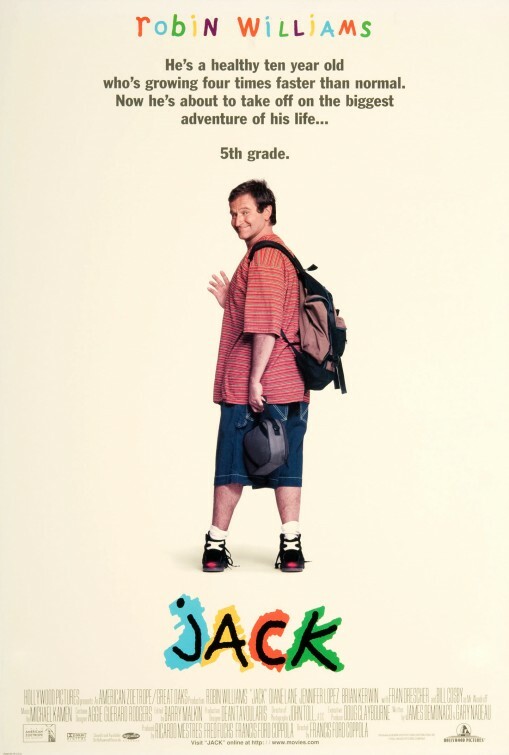 Watch out, everyone else from this movie: you will start oh so cool and end oh so lame! At least Steve James left our sad and beautiful world before he turned into a shell of his former self. Rest in peace, my brother. Rent "Blue Chips" instead. Billy F's this one up with the 80's date stamp.